Dayo holds a Bachelor of Laws from the University of Jos, Nigeria and a Masters of Laws in Corporate and Commercial Law from the University of London. He qualified as a lawyer in 2001; joined Templars as an experienced Associate in 2005 in the Energy & Projects team and became Partner in 2009. In 2011 he took a hiatus from practice to join the corporate world as Group General Counsel and Company Secretary of Atlantic Energy, an upstream oil and gas company where he worked out of offices in Lagos, Zurich and London. Dayo moved to a business role in 2015 as an Executive Director with Zircon Marine, an indigenous oil service company providing Marine Logistics support to energy companies in Nigeria and the wider West Africa region. 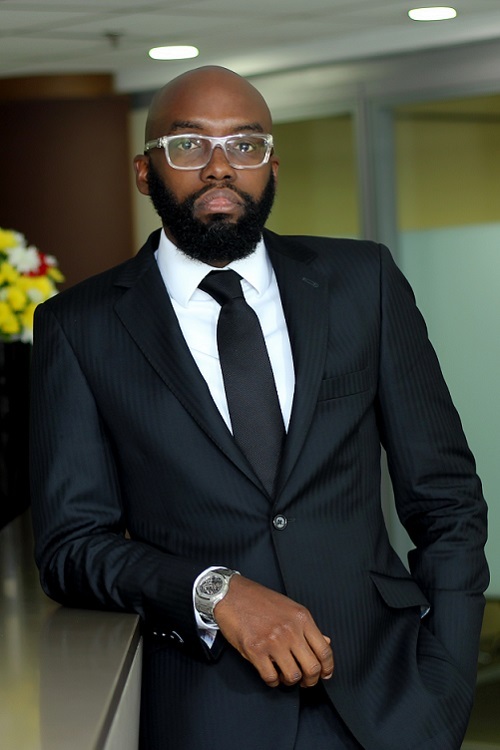 Dayo rejoined Templars in 2018 and is a highly recognized and respected lawyer in the Energy & Projects space in the Nigerian market and has built a sterling reputation as one of Nigeria’s leading oil and gas lawyers as endorsed by premier international directories ranking oil and gas lawyers including the “Legal 500” – The Clients Guide to the World’s Leading Law Firms and Lawyers; the “International Who’s Who of Oil & Gas Lawyers” and the “IFLR 1000” – The Guide to the World’s Leading Financial Law Firms. Dayo’s role as General Counsel has also been recognized by leading directory, The Corporate Counsel 100: Africa which identifies the most influential corporate legal advisers.